The presented room availability, rates and discounts are actual and final for all our 146 hotels in Langkawi. The island is rich in picturesque beaches, amazing marine views, fresh air, comfortable hotels and modern level of service. Langkawi is the zone of free trading, so here regularly take place national and universal fair trades. Many hotels on the island are equipped with facilities for conferences and meetings with business partners. 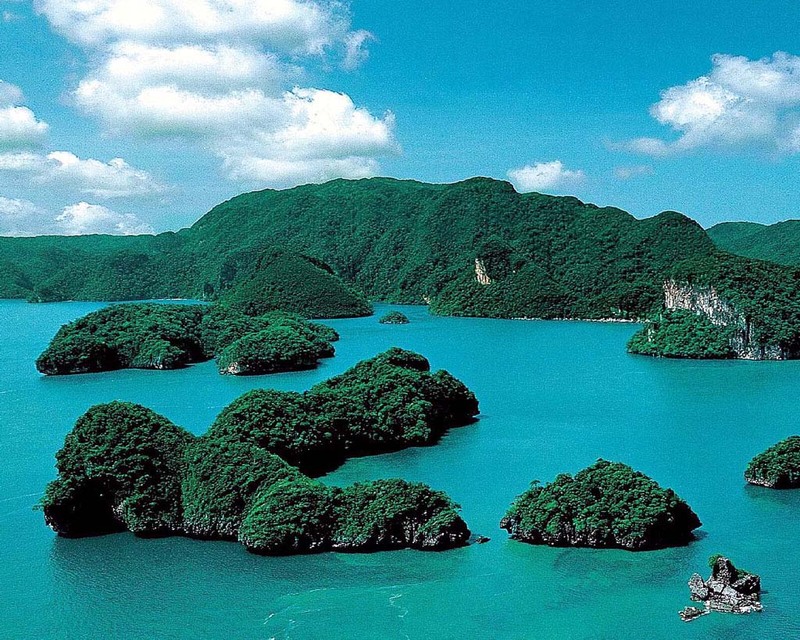 Langkawi is the island with its own legends and sacred places for pilgrims. Tourists may find it interesting to visit Mahsuri tomb, a rice field that once has been burned, hot underground springs and beaches with black sand. You may also be offered to make a boat excursion to Tasik Dayyang Bunting (pregnant girl), Gua Cerita or Gua Langsir. Family rest with kids will be not full without visiting the local oceanarium. This is the largest and unique oceanarium in whole Asia. You will find there over 5 thousands of different fish and marine animals that live in 198000 gallons of water. Another unique destination is the crocodile farm that will amaze you by various crocodiles, snakes and performances with reptiles.